Planning is an essential part of many creative processes, from recording an album to making a movie. And producing a podcast is no exception. 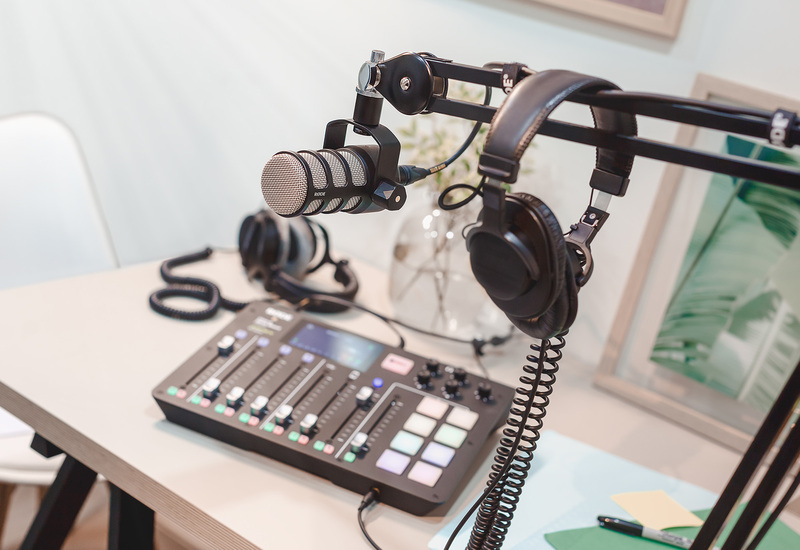 Podcasting is a multifarious medium combining elements of radio, journalism and audio production, and creating them can be an arduous process. But if you take a considered approach with planning, each of these elements will fall into place much easier (and more harmoniously). While every podcast is different and will require a tailored approach when it comes to planning, there are some key things you will need to think about. Below we take a look at the ins and outs of planning out a podcast episode with a little help from Brad Gilmore, co-host and producer of 'Heated Conversations’ with WWE Champ Booker T, and host of his own podcast, 'The Brad Gilmore Show', as well as Trevor Long, producer and host of popular podcasts, 'EFTM' and 'Two Blokes Talking Tech'. For the purpose of this article, we’re going to assume that you’ve already established what your podcast is about, the overall theme, made a website or landing page (a Facebook page, for example), and bought all the necessary gear – all that basic stuff you need to cover before actually starting to produce your podcast. What we’re talking about here is the process of planning out each show. The first step is creating an outline for your episode – establishing what it’s going to be about, the title, the overarching theme, mapping out what research is required, who you’re going to interview (if this is an element of your show), what assets you are going to need (ads, music, sound effects etc). The goal of this phase should be to end up with a brief but fairly comprehensive outline of how the episode is going to run. You may choose to do this one at a time or plan out an entire season/series – it’s really up to you. This is a fairly loose phase in the production process – a time where you can throw around ideas, brainstorm and get creative. There’s less pressure to make definitive decisions and you may be surprised at the different ways this stage shapes your show. Enjoy it while you can, because the next part involves actually putting these plans into practice. This is the most intensive part of the planning process, the part where all of the elements defined in your outline begin to take shape. How you approach this is really up to you – like we said, every podcast is different. For example, interviews may not play an integral part in your show. It also should be noted that writing a script is not absolutely essential – some podcasters swear by it, others say that it can make a podcast sound sterile and lifeless; it really depends on your format. But if large sections of your show are very talk-heavy, writing out a script may be vital. Like any great story, news article or radio show, research is extremely important to help define and drive home your key points, make it easier to discuss a topic intelligently, authoritatively and charismatically, inform your interviews, and engage your audience. This process may involve reading academic articles, news pieces, interviewing people, listening to music or reading someone’s work, or trawling the internet. Depending on the format of your show, you may choose to interview your guests before or during the show. Either way, preparation is key. “When preparing to do an interview, you first have to prepare for what kind of interview you’re going to be conducting,” says Gilmore. “If you’re doing the interview in person, I would once again implement the simple outline strategy and have key points that you want to cover, not so much specific questions. If the guest is promoting something, make sure you have that written down at the very top of your notes underlined and bolded to ensure you don’t forget it. Also, quadruple check and make sure you know how to pronounce the guest’s name correctly. Believe it or not it’s a common mistake by podcasters and radio hosts!" 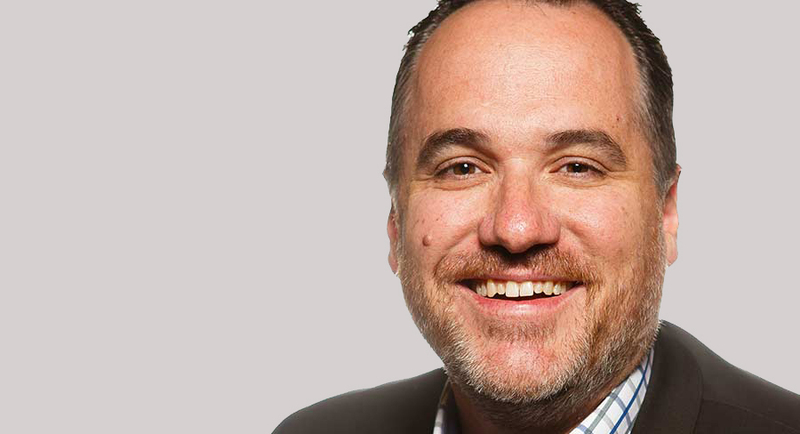 However, as Gilmore notes, scripts are essential to some podcasts – in fact, some of the most popular podcasts ever created rely heavily on scripted segments. These are usually talk-heavy documentary-style podcasts (‘Serial’ is a great example) or those that have scripted segments in between interviews (think ‘Song Exploder’). 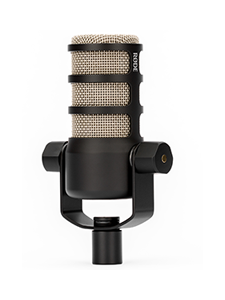 Music, sound effects and other audio play an important role in many podcasts. Even basic sound effects can pull a show into a new realm of professionalism, so even if it isn't central in your narrative, consider interspersing secondary audio throughout. There are loads of online resources where you can download a wide range of sound effects and music, both free and paid. Once you’ve decided what secondary audio you are going to use for your show (and you’ve acquired it legally), you’ll need to figure out how it’s going to fit into your outline. Your final outline should dictate where each musical element or sound effect is going to be used and how long it's going to play for. Of course, sound effects can be used spontaneously too. If you’re thinking of getting into podcasting, or you’re a seasoned broadcaster and are looking for the perfect piece of gear for your setup, the RØDECaster Pro is the only console you’ll ever need. 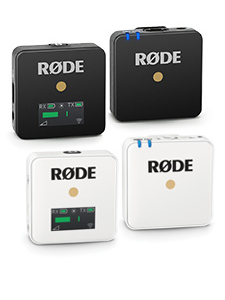 With its 4 Class A servo biased mic inputs, broadcast-quality signal processing, ability to stream and record phone calls seamlessly, and 8 sound pads for seamlessly triggering sound effects, jingles and other audio, it really is pro podcasting made easy. 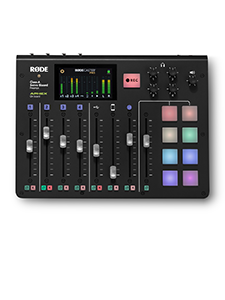 Find out more about RØDECaster Pro here.